Enchanting Castlewood home just steps away from one of two community pools, parks and tennis courts. 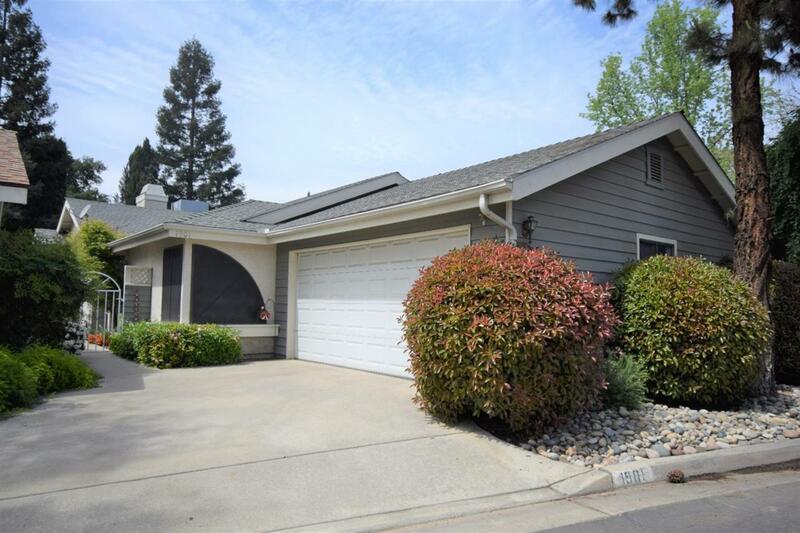 This home has been well maintained and upgraded in last few years. Recent updates include new carpets, interior paint, remodeled kitchen with new granite counter tops, repainted cabinets, Stainless steel over the range microwave, stove, dishwasher and refrigerator. Bathrooms have also seen some changes with new sinks, faucets and granite counter tops. Roof and hvac has also been checked off the to do list. Low maintenance yard with a fruit tree here and there just enough to keep you busy. Large cement patio for those outdoor activities. Fully finished and painted two car garage with garage door opener, storage cabinets and attic storage.